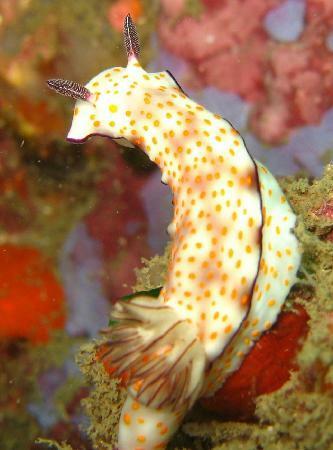 Home Charles Bird Articles	The Stunning and Varied Dive Sites Of Phuket Thailand Part 1. Anemone Reef. 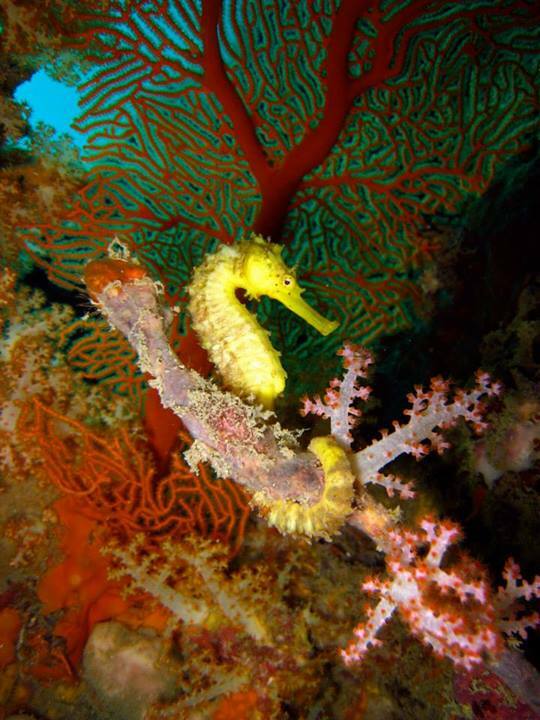 The Stunning and Varied Dive Sites Of Phuket Thailand Part 1. Anemone Reef. The dive sites of Phuket Thailand has always been a big draw for scuba diving and for Phuket snorkel tours alike. What makes Thailand Phuket especially popular is the diving is easy with mild currents and shallow depths. Ok there are many other places with shallow diving but very few are as stunningly beautiful with such a varies sea life as when scuba diving Thailand. When diving Phuket there are many choices. 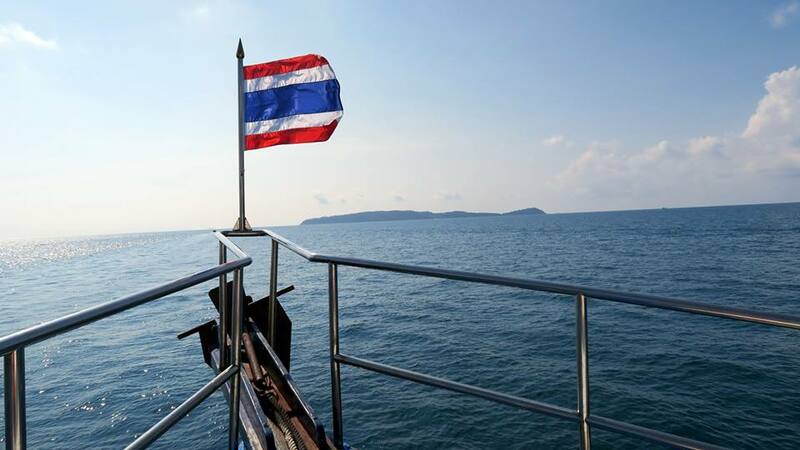 Do you dive the east side in the gulf of Thailand or the west side in the Andaman ocean? What will follow will be a guide to let you know the best dive sites, the most popular dive sites, when is the best time to dive them to help you get the most out of the scuba diving Phuket has to offer. It does not matter if you have never tried it before or are an experienced diver diving in Thailand will will impress you. First up is a well known dive site to all divers who have been diving in Phuket but it is not dived very often due to many Phuket dive centers preferring a larger dive site just a few minutes away with a more impressive name to the more impressionable diver. However this means the other site gets crowded and can get very busy during high season. Where Anemone reef is left alone and is often far more to see here as many shy creatures move here to avoid the crowds and noise of Shark point. 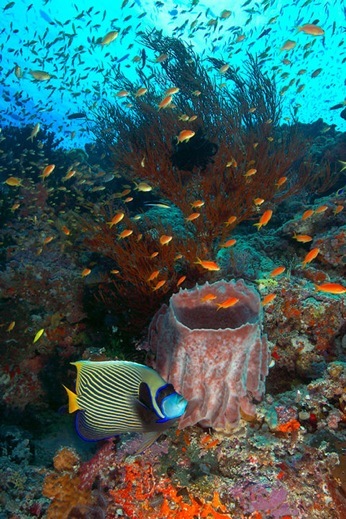 Anemone reef is located around 25 - 27 km to the east of Phuket. Anemone reef is a pinnacle with the top being between 3-5 meters under the water, giving this divesite its Thai name "Hin Jom". It's English name is similarly straight forward - sea anemones dwel in stunningly dense populations in the shallow areas, presenting an amazing view of the sea's own version of a living carpet. The pinnacle has a north - south orientation, with a small sloped channel close to the south part. The depth ranges from 5 - 25 meters, and while there is a gentle slope down to the sandy bottom on the east side, it is steeper on the west side. 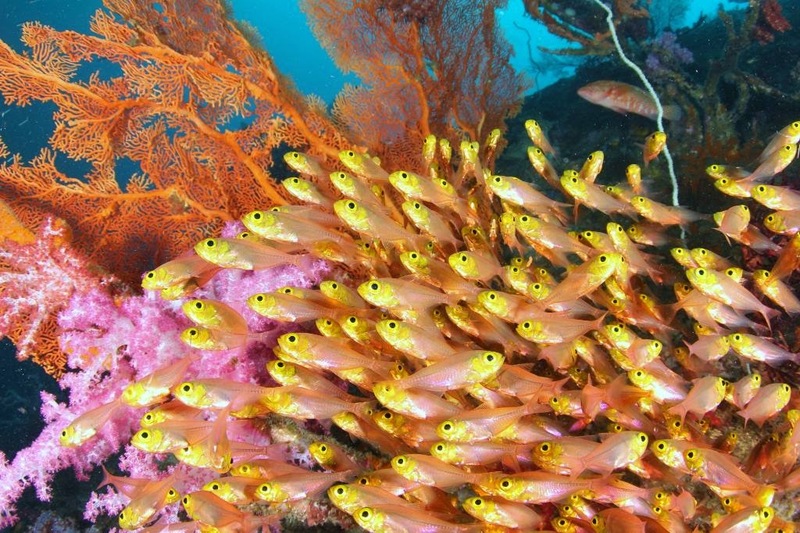 Because of the quantity, quality and variety of marine life that lives in the beautiful soft coral and sea fans that cover the pinnacle, Anemone Reef is the choice site for naturalist courses and is no doubt a favorite among photographers as well. The currents are mild to moderate running in a north - south direction. The current on the north side will be stronger at low tide, and vice versa. Located around 25 - 27 Km to the east of Chalong Bay which is where most of the Phuket scuba diving trips depart from each morning. 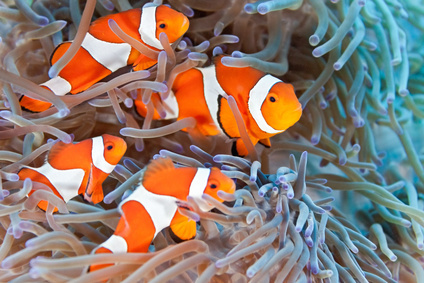 Anemone fish and clownfish are common, as are big schools of snapper that cloud the pinnacle. Schools of yellowtail barracuda are also often seen circling the rock, together with groupers, oriental sweetlips, juvenile harlequin sweetlips, scorpionfish and soldierfish that flit among corals, cracks and crevices. 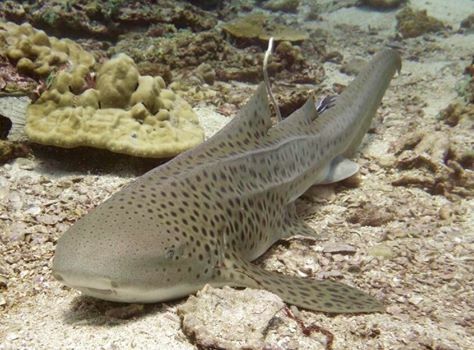 Leopard sharks, black tip and white tip sharks have been seen here on many occasions. 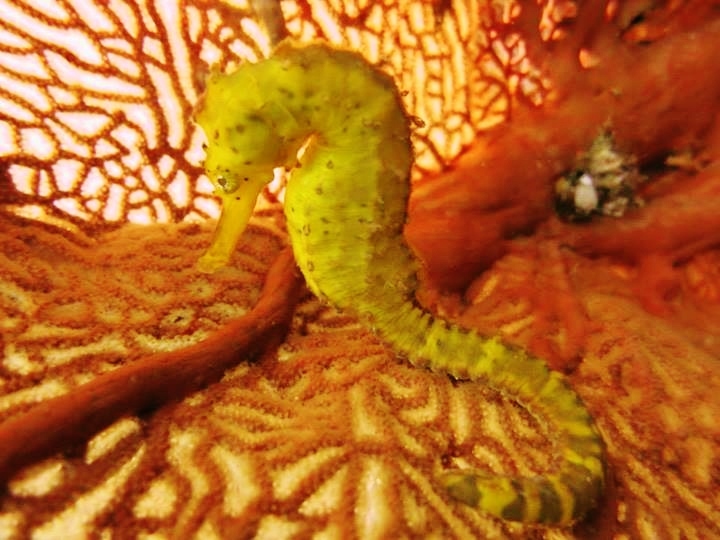 Small critters such as seahorses are also found here on occasion. At the shallow areas near the mooring line, a couple of ornate ghost pipefish and even an anglerfish have been seen here before. This is a relatively easy dive as is most of the scuba diving in Phuket. The dive starts from descending down to the side of the pinnacle. Divers can then choose to go either clockwise or counter clockwise from the bottom, and the dive ends at the top of the pinnacle near the mooring line. Going around the pinnacle should pose no problems except in strong currents, so try scheduling the dive time near slack tide to get the most out of this site. It is also advisable to take your time on the dive - you might find a surprise among the cracks or in the dense anemone areas. Do look away from the rock once in a while, as there is an abundance of fish everywhere, and keep a watch out for leopard sharks that may be asleep at the bottom close to the rock. At the end of the dive, ascend with caution and beware of boat traffic. Use a safety ballon if you are not at the mooring line. Anemome reef is a huge draw for all underwater photographers as there is just so much colour and such a huge variety of marine life here from the very tiny Nudi branch's to the largest fish in the ocean, massive whale shark are all regularly seen here. 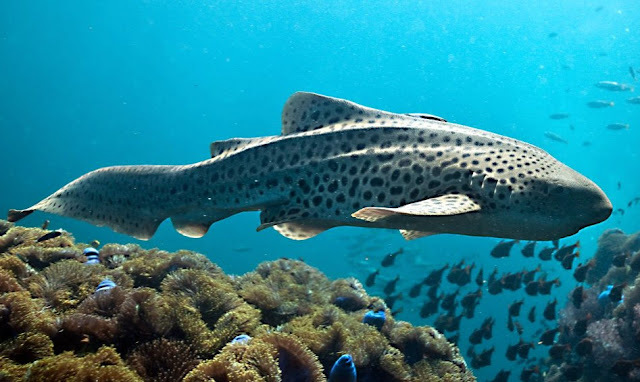 The Whale shark population has exploded in the Gulf of Thailand in the last few years and the better Thailand dive centers do have a run trips everyday to the locations that give you the best chance of seeing them. The great thing in Phuket is it has been a big draw for scuba diving for many years and Phuket dive centers like Thailand Divers have been helping people who want to learn to scuba dive Phuket for many years. The amazing dive sites like Anemone reef can be visited by new divers who are doing their open water course Phuket on their third day. The dives are not deep and not difficult and as mentioned before stunningly beautiful. Any good Phuket dive shop can take you to these amazing places and yes on just you second day in the ocean you may be diving with sharks.